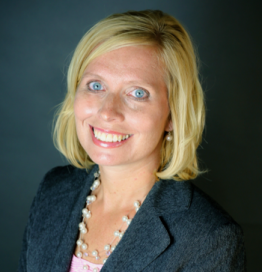 Staci Josten is Director of Clinical Documentation and Utilization Review Services for United Audit Systems, Inc. based in Cincinnati, Ohio. Staci has 10 years of experience with Clinical Documentation Improvement and has been a registered nurse for over 20 years. Prior to joining UASI, Staci managed an 800 bed hospital CDI program and responsible for RAC reporting. She was also Regional and National CDI Director for a large hospital system. She was responsible for over 30 facilities and over 100 CDI specialist. Areas of expertise include Outpatient CDI development in physician’s practice, data analytics, staff management and education, policy and procedure writing, physician education and engagement, leadership development and CDI process improvements.